Chiropractic Quick Tip: How Much Water Do You Really Need? We are able to perform quite well and for extended periods of time without adequate water. Your body quickly adjusts and begins removing more water from your own feces for instance. Less water is flushed by the kidneys to limit water loss. There are several health authorities who declare that your system does very well on 2 glasses of any type of fluid each day; plus the water present in the meals you eat. But adaptation is confused by these authorities with health. Adaptation fundamentally leads to compromise, which leads to reduced health over time. Eventually it might be proven that drinking over 2 glasses of water a day has no health advantages, but that day hasn’t arrived yet. Your kidneys expel 1-2 liters of water each day. When you breath the water vapor you expel needs to be replaced. (On a hot day, you are able to sweat out up to 8.5 quarts of water.) 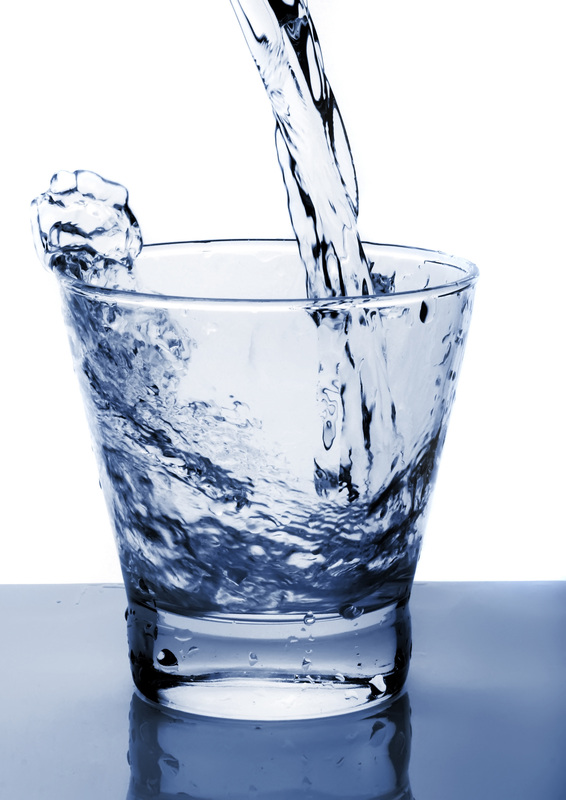 Consequently, until it’s actually confirmed you should drink between 8-16 glasses (8oz per glass) of pure water a day. Fruit and vegetable juices may be taken for a small amount and also limited amounts of non-diuretic herbal teas (without sugar). Some foods, such as vegetables have a lot of water but in general you should use mostly pure water. The day will come when drinking 8 cups of water a day fails when we forsake what we’ve known for years and what commonsense tells us. A day may come when science shows that water, soda, and coffee are one and exactly the same. It is not today. So until then please drink a minimum of 8 glasses of pure water a day.